Hello I’m Dr. Melissa West and I developed Mentor with Melissa, a 10 week course for serious yoga students who want to deepen their study of yoga and yoga teachers who want to develop their own philosophy of yoga. Sign up for this FREE THREE part video where I teach you content directly from the Mentor with Melissa course. 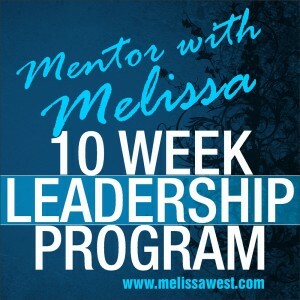 Sign up below to receive this free 3-part video series with content directly from the Mentor with Melissa course.